This badass uses cycling as a mode of motivation and personal growth to help you take that risk you never thought possible, in pursuit of your fullest life. As a triathlete that has completed 10 Ironman races, qualified 2 times in sIronman 70.3 World Champsionships, and a passionate entrepreneur, Esther is constantly pushing her own limits. In Esther’s classes you will leave with a stronger sense of self-worth and appreciation for life. Esther was recognized as runner up for “Best Group Fitness Instructor” by Baltimore Magazine (2015, 2016 and 2017), "Best Fitness Instructor" by the Baltimore Sun (2017), and a “40 Under 40” honoree by the Baltimore Business Journal (2015). Esther has a fearless approach to life and thrives on taking risks. She started teaching group fitness classes in Baltimore in 2000 and has taught in all the City’s major gyms, as well as private studios. 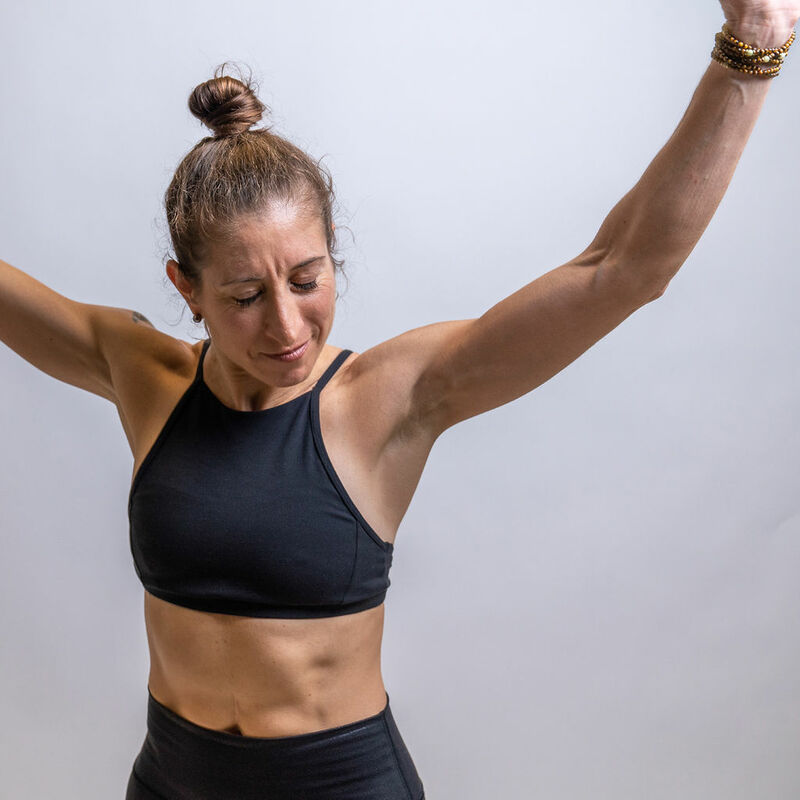 In 2015, she completed her 200-hour yoga teacher training to further connect her client’s minds, breath, and body while sweating on the bike. 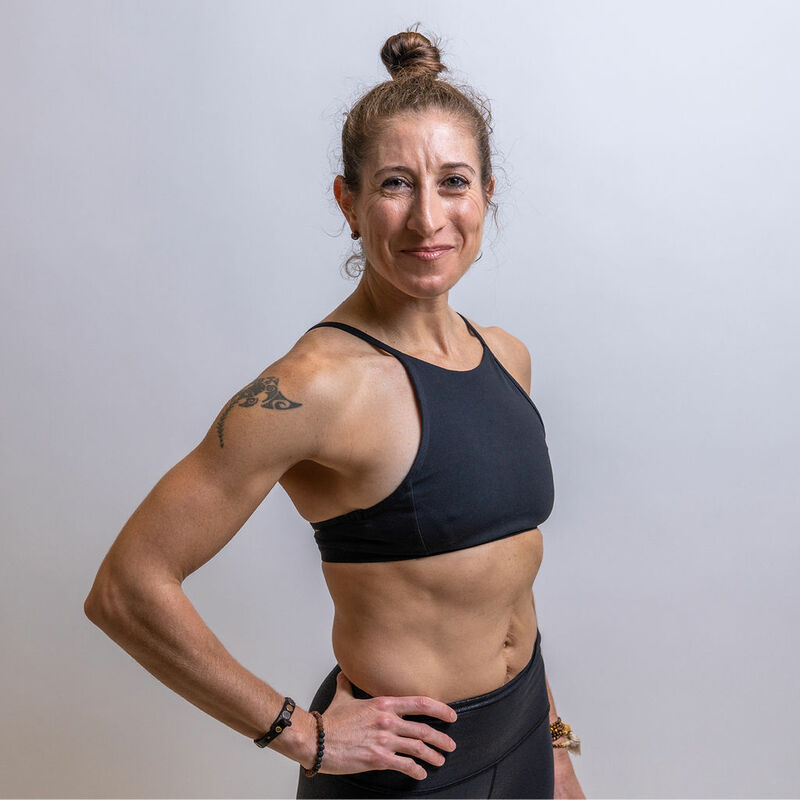 This persistent passion for fitness enabled her to become a lululemon ambassador, and through lululemon’s goal coaching program, Esther was able to establish clear visions and take action in order to live a life she loves. In 2013, she quit her full time job as a research project manager to embark on her mission to open Baltimore’s first cycle studio. The rest, as they say, is history. Now, her crazy passion is to inspire others to take their own leap of faith.